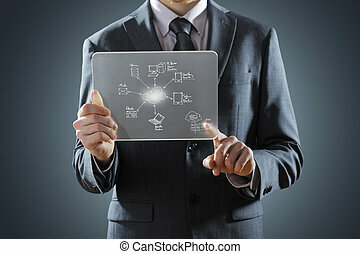 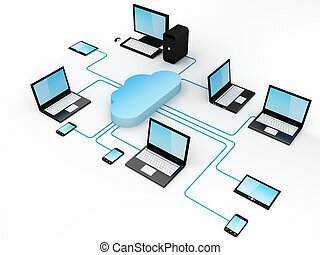 Cloud computing and social network interface on a laptop, tablet and smartphone screen. 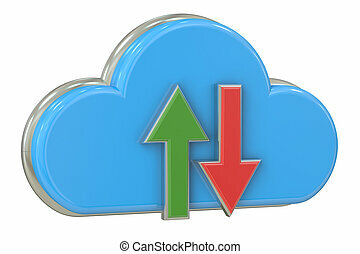 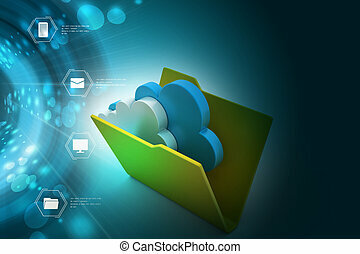 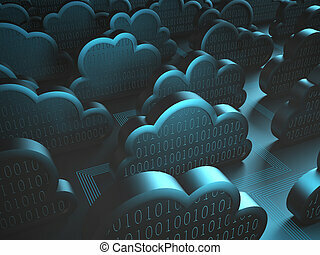 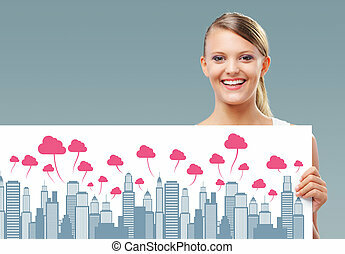 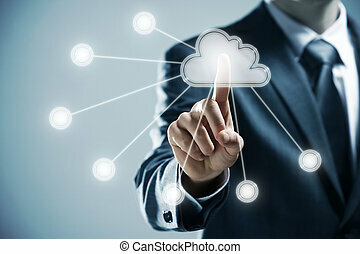 Image background concept of cloud computing. 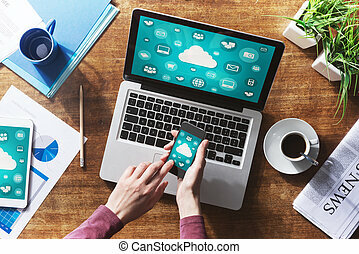 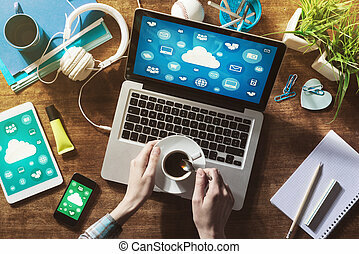 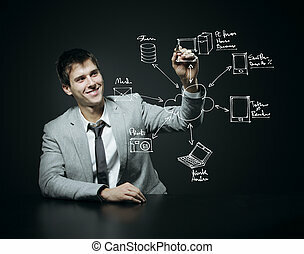 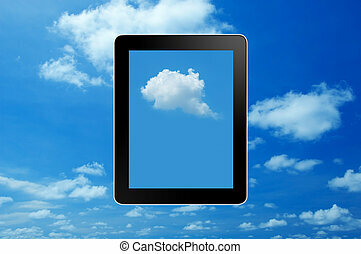 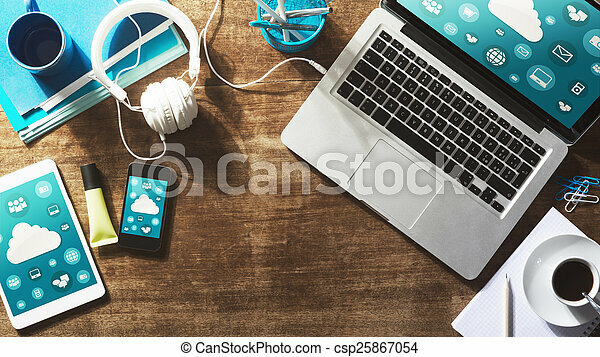 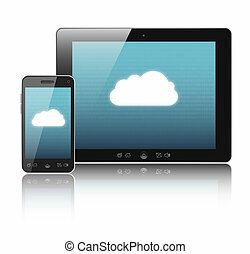 Cloud-computing connection on digital tablet pc and modern smart phone isolated on white. 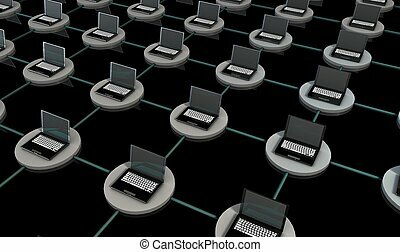 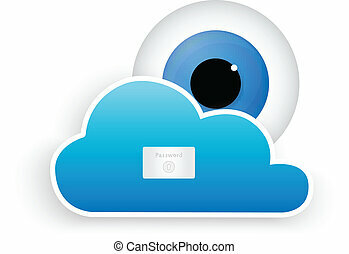 Cloud computing storage security concept. 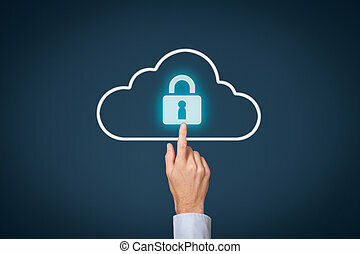 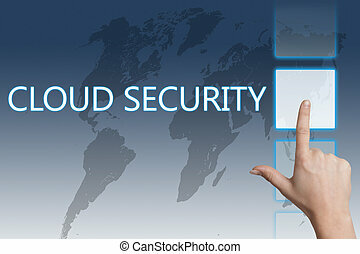 Safety data management specialist click on cloud computing data storage with padlock. 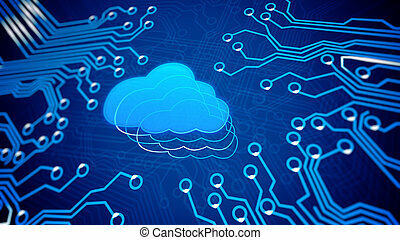 Cloud Computing- Blue Button on Keyboard. 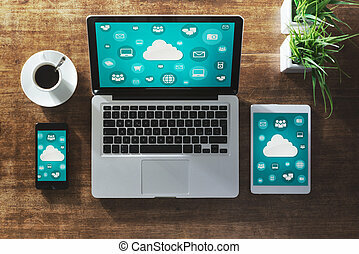 Home Electronic Devices connected to cloud server. 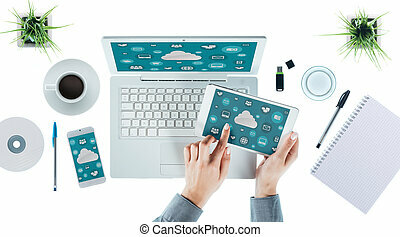 Note: All Devices design and all screen interface graphics in this series are designed by the contributor him self. 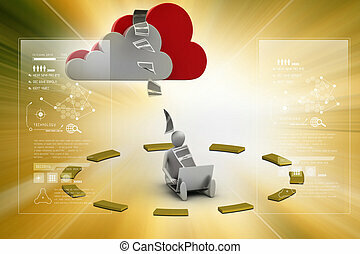 Cloud computing concept: circuit board with Cloud. 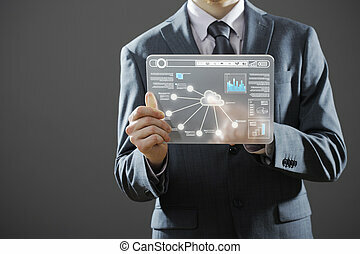 Cloud computing technology, networking concept: words cloud security on digital world map touchscreen. 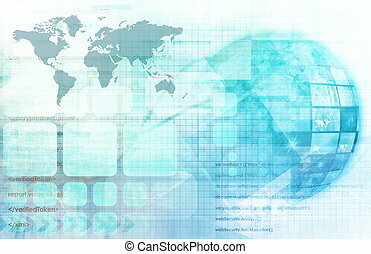 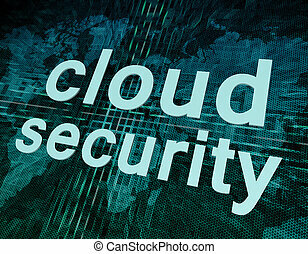 Cloud computing technology, networking concept: words cloud security on digital world map screen.